We're so happy to be a part of this event, screening alongside so many great films. Receiving this acknowledgment is a real joy, especially from such a highly regarded event. Making films is hard work, but when you surround yourself with great talent, there's always someone to inspire you over the finish line. So of it course it seems apt that Etymology should be cited for excellence in filmmaking, as it took a whole team of incredible filmmakers to bring this project to life. Thank you to the whole Etymology team for being a part of this journey, and congratulations to all the festival honorees. 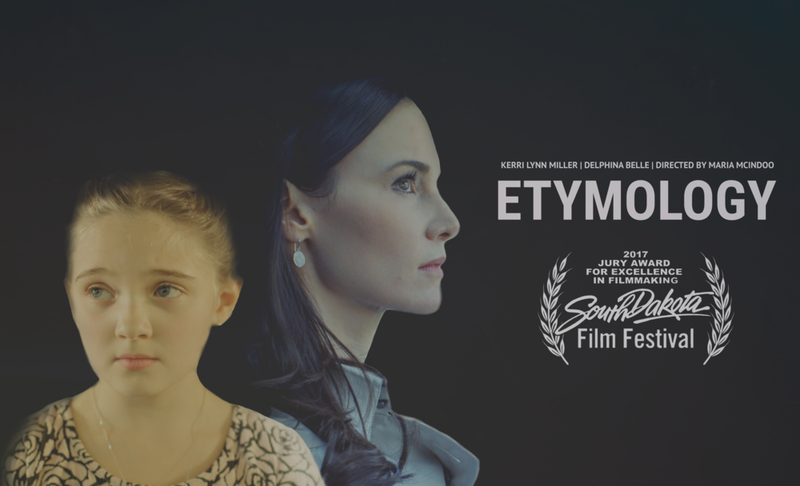 Etymology screens at South Dakota Film Festival on September 23. You can find more details about the event here.